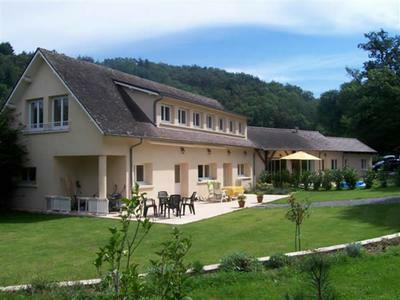 With a close view on Château de Mariol with shared pool (12 owners on the domain). 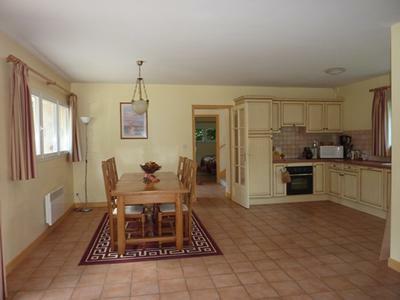 Sunny living and nostalgic open kitchen, 2 bathrooms, 3 toilets and private parking in a not too big but sunny and very manageable garden with large terrace. 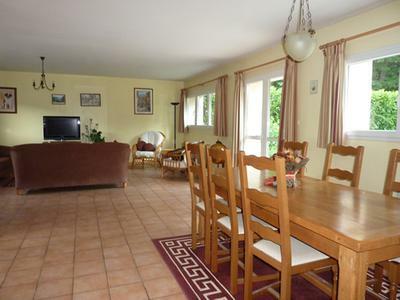 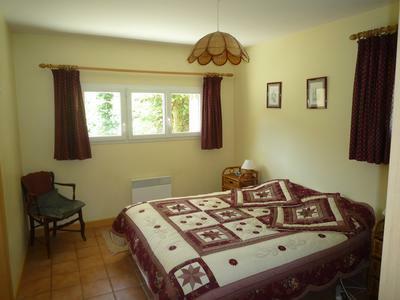 At 12 km from Vichy and close to the A71 the house is situated in a 'real' and cosy French village on the side of the beautiful hills of the Bourbonnais.